Guests who have been awaiting the opportunity to book a Caribbean voyage on Holland America Line’s newest ship, ms Koningsdam, can now make their reservations. The ship, launching in April 2016, will homeport at Port Everglades in Fort Lauderdale, Fla., sailing seven- to 11-day Caribbean voyages from November 2016 through March 2017. Koningsdam’s seven-day Caribbean cruises visit popular ports in the region, while the longer nine-, 10- and 11-day itineraries provide more time for exploring a diverse array of off-the-beaten-path islands. 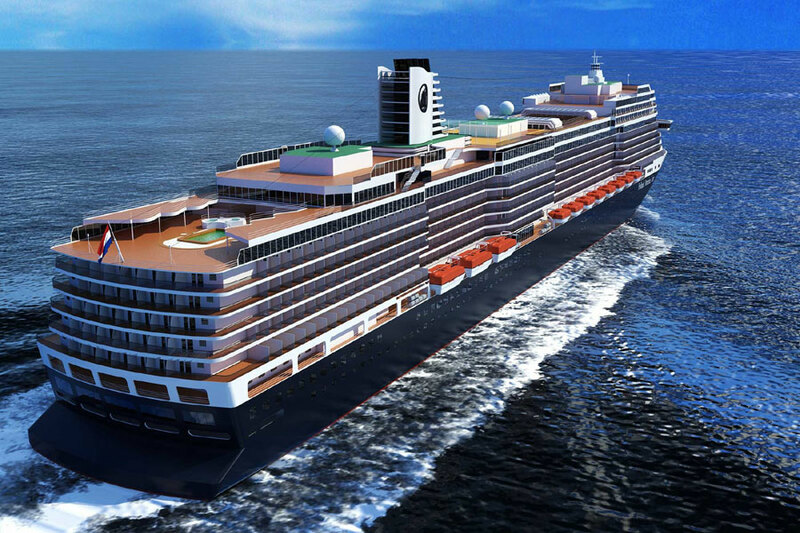 Beginning in November, the ship will offer nine-, 10- and 11-day Caribbean itineraries. A seven-day and nine-day Holiday cruise departs on Dec. 23 and Dec. 30, respectively. The ship’s longer cruises showcase more ports in the region and include unique and lesser-visited islands such as Aruba, Bonaire, Curacao, Jamaica,Martinique and St. Lucia, to name a few. Two different seven-day itineraries provide an ideal getaway in winter with six departures in January andFebruary 2017. The first calls at the Turks and Caicos, Puerto Rico, the U.S. Virgin Islands and Half Moon Cay, Holland America Line’s private Bahamian island. The second route visits Half Moon Cay, Grand Cayman,Mexico and Key West, Fla.